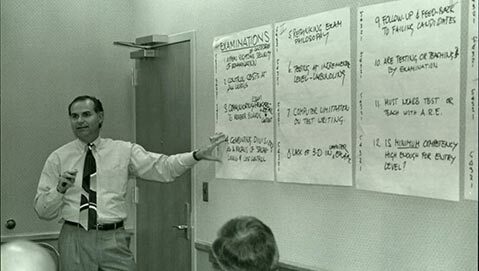 For the past 100 years, NCARB has been the foundation of the architecture profession. 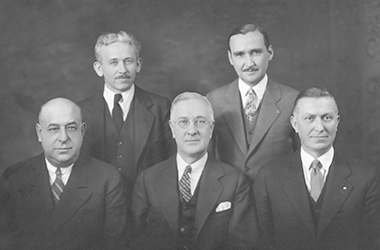 As we celebrate our Centennial, we’re taking the time to celebrate our accomplishments, highlight important milestones, and dive deeper into the Council’s past, present, and future. 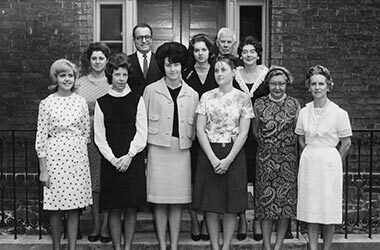 NCARB has a rich history, and we're excited to share it with you. Illinois becomes the first state to regulate the profession of architecture. 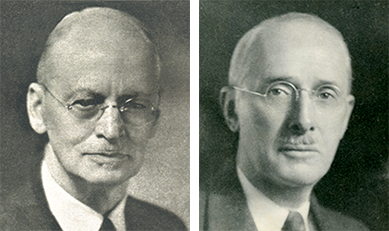 On May 2, 1919, 15 architects from 13 states gathered to discuss forming an organization to set standards for licensure and facilitate licensure between states. The result: NCARB is founded. Founding Members: California, Colorado, Georgia, Illinois, Iowa, Kansas, Michigan, New York, North Carolina, Oregon, Pennsylvania, South Carolina, and Texas. In 1922, only 27 percent of the country’s communities with over 5,000 people had any kind of building code. 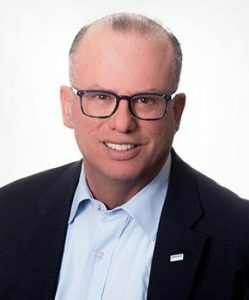 Emil Lorch is elected NCARB’s first president. The Council adopts its first constitution and bylaws. NCARB sets up shop in Emery Stanford Hall’s Chicago office. In the first year, the Council processed 45 applicants seeking reciprocal licensure. The first exams prepared by NCARB are given in Illinois to 19 architects—17 from Illinois and two from Iowa. There were two types of exams: the Standard Junior Exam for people seeking to get licensed and the Standard Senior Exam for architects who had been grandfathered into licensure wishing to practice in their states. All 19 applicants passed. NCARB members pass their first three resolutions, adding a past president position to the Board of Directors, approving the financial report, and approving a report from the Committee on Registration of Architects. 32 jurisdictions have registration laws (30 states plus Hawaii and the Philippines). NCARB meets with the American Institute of Architects (AIA) Education Committee and the Association of Collegiate Schools of Architecture (ACSA) to discuss how the three organizations could work together. Representatives of AIA and ACSA were surprised at how much NCARB was able to accomplish in just over a decade. NCARB implements a mentorship program to match graduates with an architect to guide them through the type of experience needed to earn a license. The Great Depression and World War II prevent the program from gaining momentum. While NCARB had helped architects get licensed in multiple jurisdictions since 1921, it formalized its record keeping process in 1930. 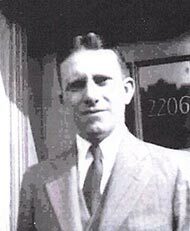 Record holder #1 was McDonald Lovell from Illinois who was issued a Record in April 1930. He used his Record to get licensed in Wisconsin and Indiana. He would eventually get NCARB certified in 1946, so he could get licensed in Texas. Twenty schools were included in the first round of NAAB accreditations in 1945. The number had doubled by 1955, and more than tripled by 1965. Today, there are more than 150 programs accredited by the NAAB in over 130 institutions. NCARB relies on the insight and knowledge of volunteers to develop its programs and initiatives—from architects to educators to public members. NCARB’s members are the boards of architecture in each jurisdiction. They are the bodies who issue licenses to practice architecture and are responsible for protecting the health, safety, and welfare of the public. NCARB formalizes its certification program. 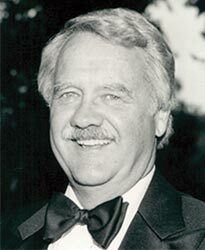 The first NCARB Certificate is issued to Nelson Spencer of Illinois. 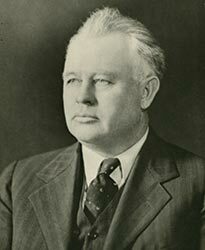 1938-39 NCARB President William Perkins of Iowa becomes NCARB’s secretary after the death of Emery Stanford Hall. As a result, the NCARB office moves to Chariton, Iowa. NCARB, AIA, and ACSA form the National Architectural Accrediting Board (NAAB) to handle accreditation of schools of architecture. NCARB creates a Board of Review to help the secretary handle planning Council meetings and reviewing appeals from applicants denied certification. NCARB releases its first newsletter. NCARB members vote to have students record their experience in a log book as part of the “Architect-in-Training” program. Log books are poorly maintained and the program only lasts a couple of years. 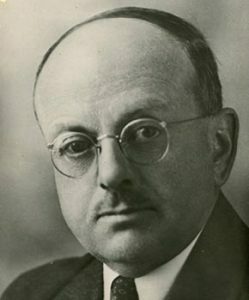 NCARB moves to Oklahoma City to be near First Vice President Joseph Smay of Oklahoma, who volunteered to take over the role of secretary after the death of William Perkins. Smay learns quickly how much work the position requires, and suggests the Council hire someone full-time to focus on running the Council. James Sadler takes over as the first executive director who wasn’t a member of the Executive Committee of architect volunteers. By 1957, NCARB considers moving again, and decided to relocate to Washington, DC, to be close to other national architecture organizations. NCARB volunteers begin to convert its examination in to multiple-choice questions with the help of Education Testing Services (ETS) of Princeton, NJ. NCARB Member Boards vote to officially form six regions: New England, Middle-Atlantic, Southern, Mid-Central, Central, and Western. Four were fully operational by 1966. NCARB has called four cities home: Chicago (1919-1939); Chariton, IA (1939-1957); Oklahoma City (1957-1962); and Washington, DC (1963-Present). 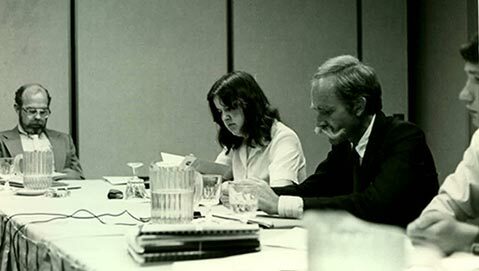 The NCARB Board of Directors expanded to include regional directors in 1968. The Board expanded again in 2008 to add a public member and member board executive. Both moves help add diversity to the Board—both in terms of overall make up and opinion. NCARB provides a national seven-part examination to its Member Boards. It incorporates multiple-choice questions and questions that required graphic responses. NCARB and the Architects Registration Council of the United Kingdom agree on a reciprocity arrangement. The agreement lasts until the 1980s. NCARB replaces the examination with the Professional Examination and the Equivalency Examination (later renamed to Qualifying Examination). The Equivalency exam was developed for candidates who did not have a degree from a NAAB-accredited program and the Professional was for those who did. The exams were not always administered as intended with some states requiring all candidates to take both. Iowa becomes the first state to require continuing education for license renewal. 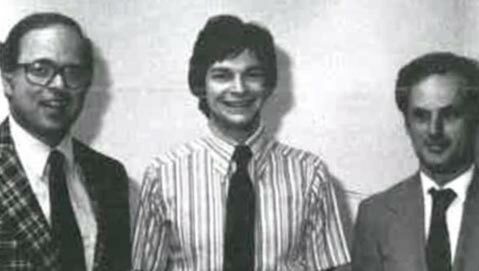 The national experience program has gone through many iterations since its launch in 1977. Learn more about the way requirements have changed. Following pilot programs in Texas, New Jersey, and Colorado, NCARB Member Boards vote to establish the Intern-Architect Development Program (IDP). A year later, Mississippi becomes the first state to require the IDP for licensure. 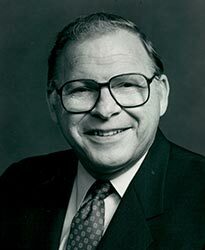 In 1979, Dwight Dobberstein becomes the first person to complete the IDP. 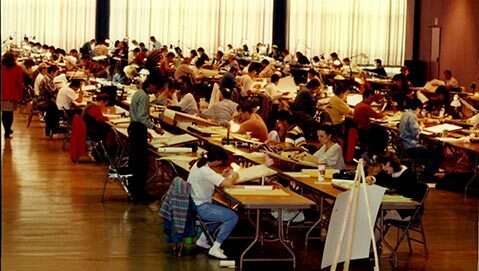 A new examination from NCARB launches, the Architect Registration Examination (ARE). The exam was taken over four consecutive days and took candidates 32.5 hours. A professional degree from a NAAB-accredited program becomes a requirement for NCARB certification. The Council experiments with computer-based testing for the ARE. Field tests were completed between 1988-1991. The costs proved too high, and the Council decided to stay with pencil-and-paper testing for the time being. NCARB established the Architect Development Verification Program to offer continuing education. NCARB’s Member Boards approve the recognition agreement with Canada. This is a busy year for NCARB: the IDP becomes required for NCARB certification, Building Community (a report by Ernest Boyer and Lee Mitgang) is released, and the first NCARB website launches. The ARE was also used by Canada to license architects. Two provinces began using portions in 1986. By 1991 all provinces were using the exam and it was translated into French for Quebec in 1992. While still administered in Canada, the country launched their own exam in 2008. NCARB released its first monograph to help architects earn Health, Safety, and Welfare (HSW) continuing education credit in 1993. 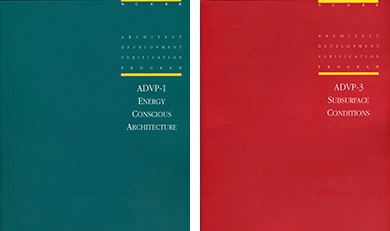 Energy Conscious Architecture was the first of over 25 titles that would be released over the next two decades. "One of the most significant ways NCARB assists you is the verification and exchange of credentials. Our challenge as we move forward in this century is how we mesh that system with others around the globe to ensure the public's well-being." The Strategic Plan is an important part of the way NCARB sets and accomplishes goals, both long-term and short-term. The ARE moves to computer delivery. The exam becomes available year-round. 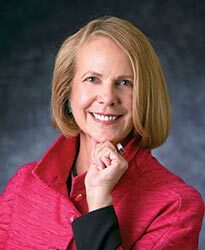 NCARB introduces its first Strategic Plan. 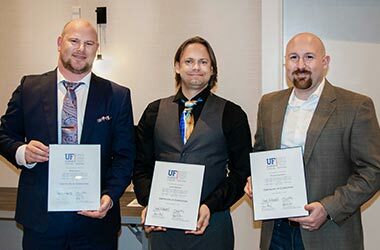 NCARB implements the Broadly Experienced Architect (BEA) Program for architects without the degree from a NAAB-accredited program to earn the NCARB Certificate. To earn NCARB certification, architects without the degree will need to compile a portfolio and be interviewed by a committee of their peers. Two years later, a similar program is created for foreign architects. The Tri-National Mutual Recognition Agreement with Mexico and Canada goes into effect. The ARE has a security breach. NCARB begins a multi-year update of the IDP to IDP 2.0. “The findings presented in NCARB by the Numbers serve as a solid foundation for ongoing efforts to understand how and why the architectural profession has changed, but they're only pieces of a very large picture. We look forward to providing a more complete analysis of the path to licensure as our data warehouse and analytical capabilities grow." Members vote to recommend 12 hours of HSW continuing education each year. 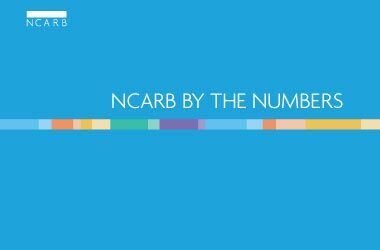 NCARB by the Numbers is launched. A Practice Analysis is conducted to inform all of the components for licensure. Each year, our NCARB by the Numbers publication features the latest statistics on the path to licensure. In 2012, NCARB held its first Intern Think Tank (later renamed to the Think Tank), which was comprised entirely of licensure candidates. 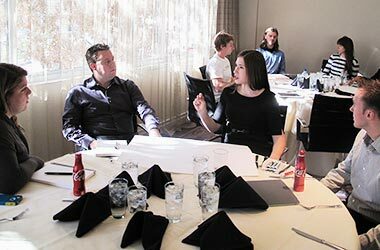 NCARB uses the Think Tank to gain feedback and insights on licensure programs. The first IPAL students successfully graduated in 2018, earning licenses shortly after graduation. NCARB’s new Integrated Path to Architectural Licensure (IPAL) initiative—designed to help students complete education, experience, and examination requirements concurrently—launches, accepting its first programs. The IDP becomes the Architectural Experience Program (AXP). ARE 5.0 launches. "Streamlining the IDP requirements will reduce complexities while ensuring that intern architects still acquire the comprehensive experience that is essential for competent practice, and result in a program that is both justifiable and defensible." A new mutual recognition arrangement between the United States, Australia, and New Zealand is launched. NCARB celebrates 100 years of facilitating licensure. Join us as we look back on the challenges and accomplishments of our 100-year history.